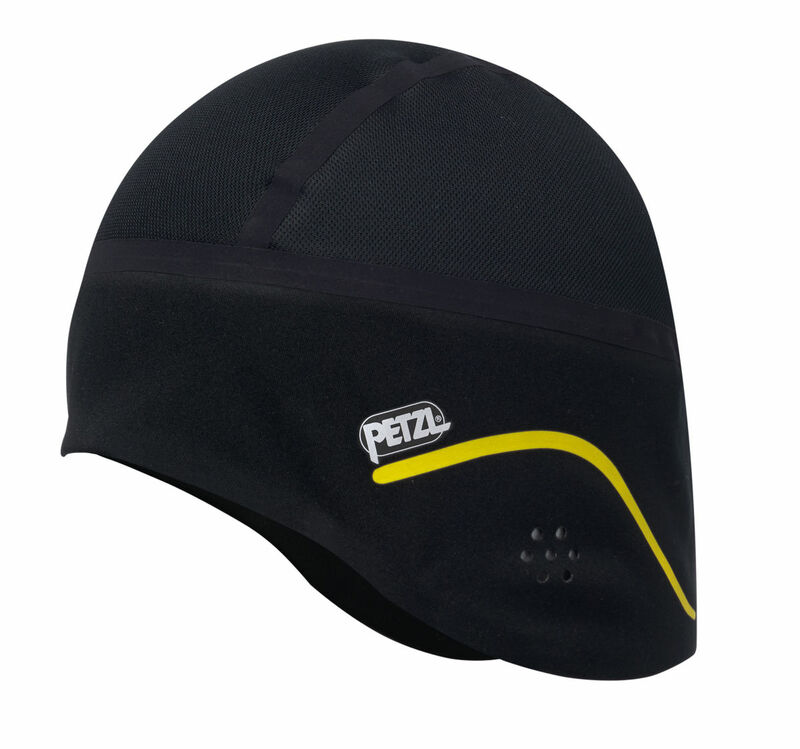 The Petzl BUFF® Beanie & Balaclava were new for 2018. 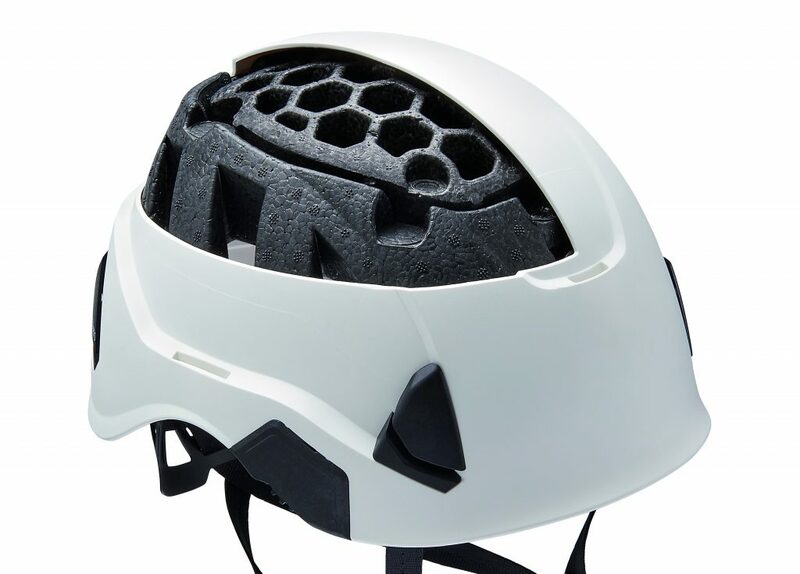 As the UK has just seen it’s first wide-spread snow fall since March, I thought you’d be interested to read about the Petzl BUFF® Beanie & Balaclava and why they compliment the Petzl helmet range (and why they warrant the price). 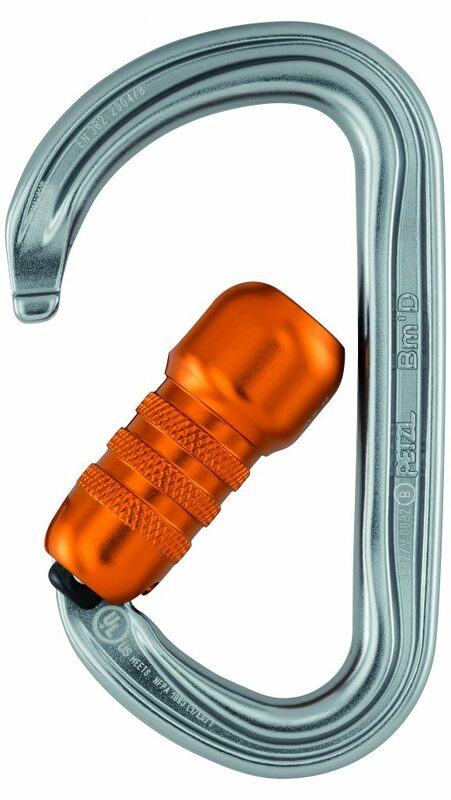 They are made for Petzl by the globally renowned Original BUFF® who are based in Igualada, 60 kilometres away from Barcelona, Spain. 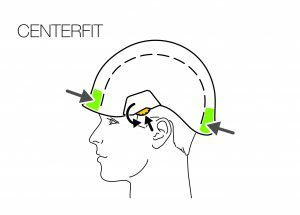 I’m going to discuss a few reasons why the Petzl BUFF® Beanie & Balaclava are fit for purpose while wearing under a helmet. 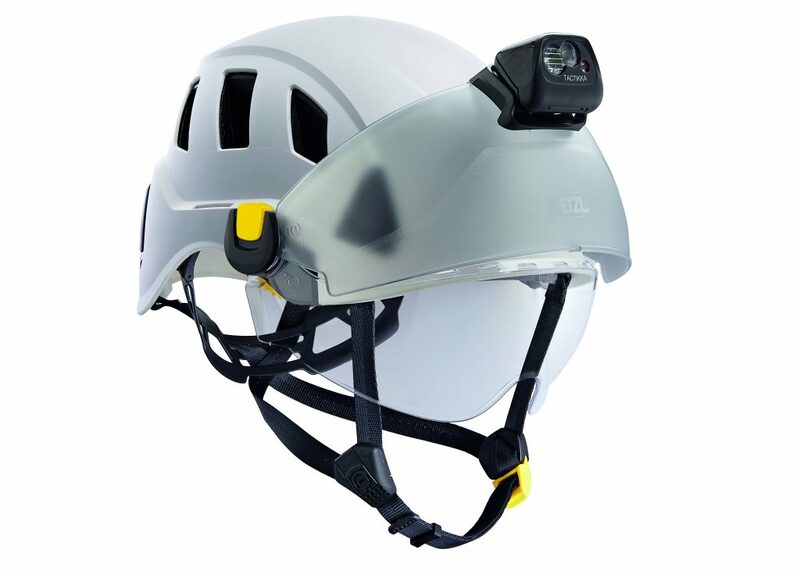 Firstly, they’ve been selected by Petzl to compliment their helmet range. Secondly, they will keep you warm. Thirdly, prolonged exposure to cold can impair decision making, reaction time and vigilance. Not a good mix when working at height. 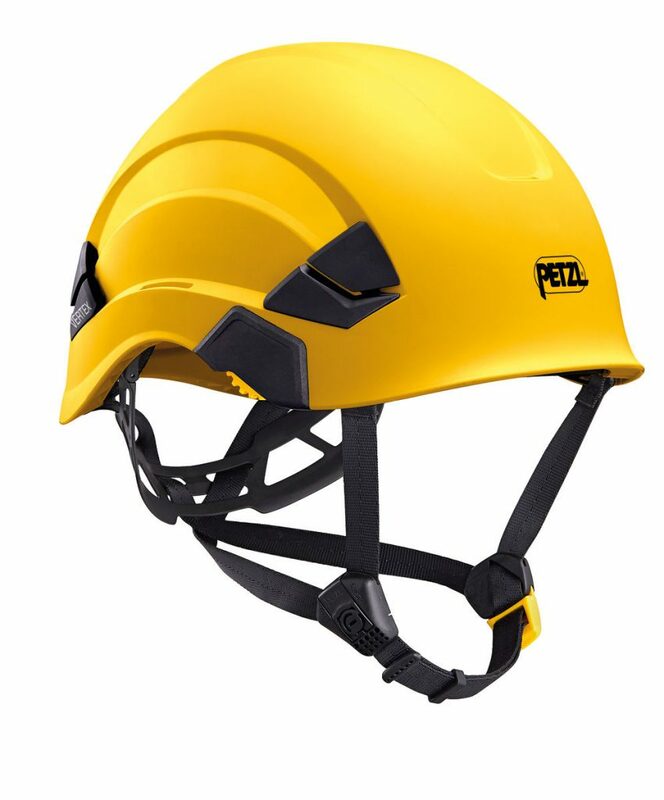 In conclusion, if Petzl feel that they’re safe to wear with their helmets, who are we to argue. The Beanie is a cap which helps to keep your head warm on cold/windy days. 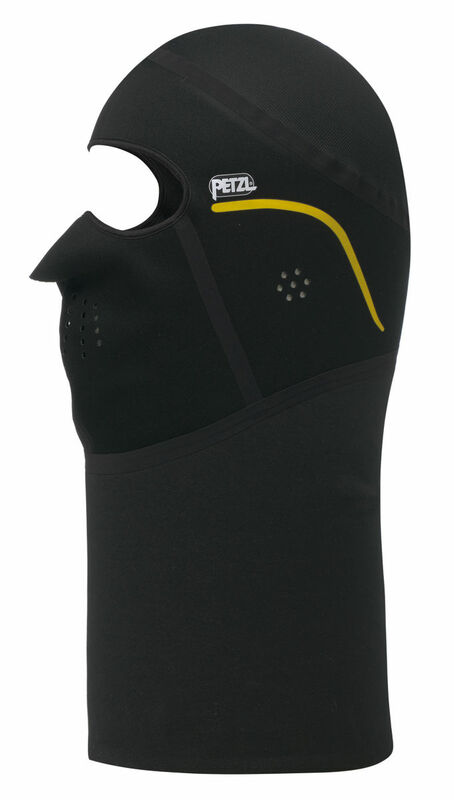 The Balaclava helps to keep your face, neck and head warm on cold/windy days. 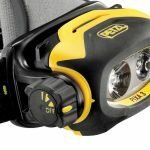 At Expo Protection in Paris on Wednesday 6th November 2018, Petzl launched their new helmet range. This new range of helmets and accessories will be available in the UK from April 2019. 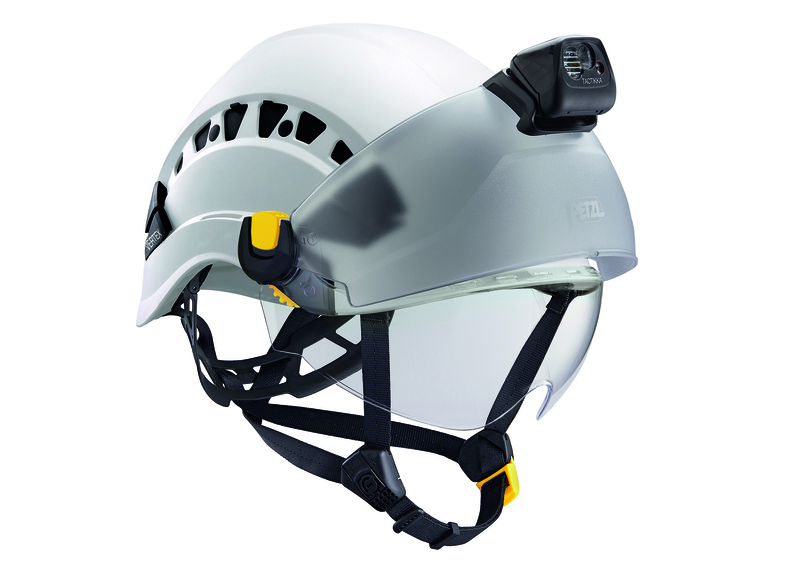 We’re going to take a look at the new Petzl STRATO helmet and the impact it will have on the current range. At 435 grams (415 grams for the VENT), the Petzl STRATO helmet will be Petzl’s new lightweight industrial helmet (replacing the Petzl ALVEO). Petzl’s CentreFit system allows the helmet to be perfectly centred on the head for better fit and comfort. The new Petzl VIZIR, VIZIR SHADOW, VIZIR protector, VIZEN and VIZEN MESH now feature Petzl’s EASYCLIP. 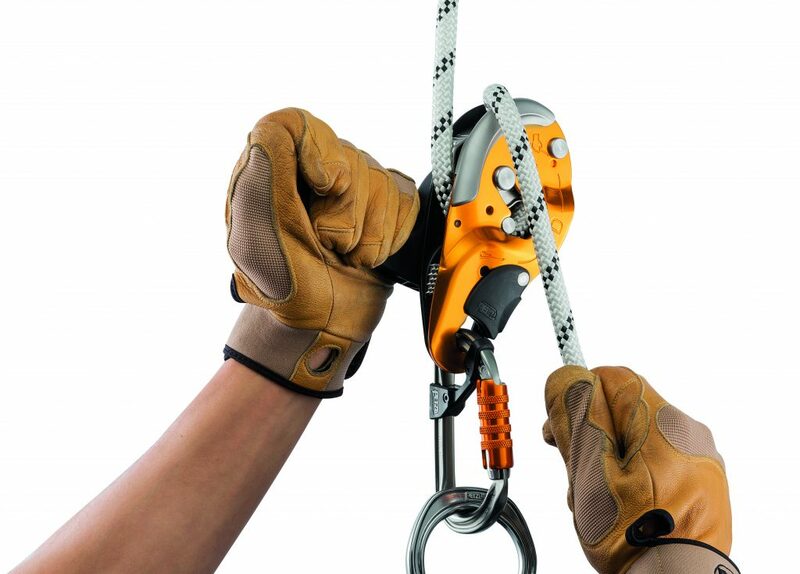 This is a quick release system, which replaces the fiddly grab screws. 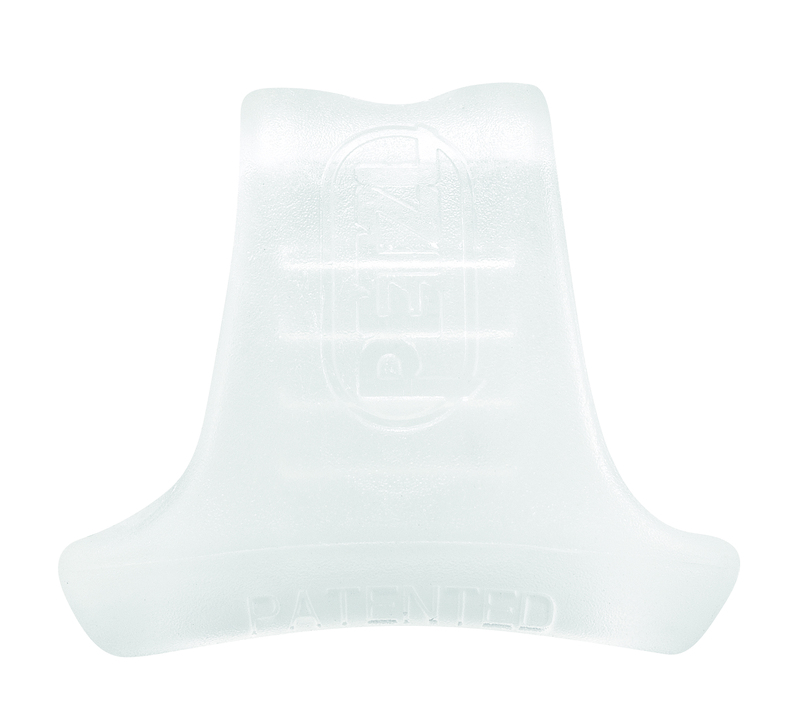 The liner (not the shell) deforms to achieved shock absorption. 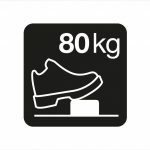 This means the shell can be lighter. 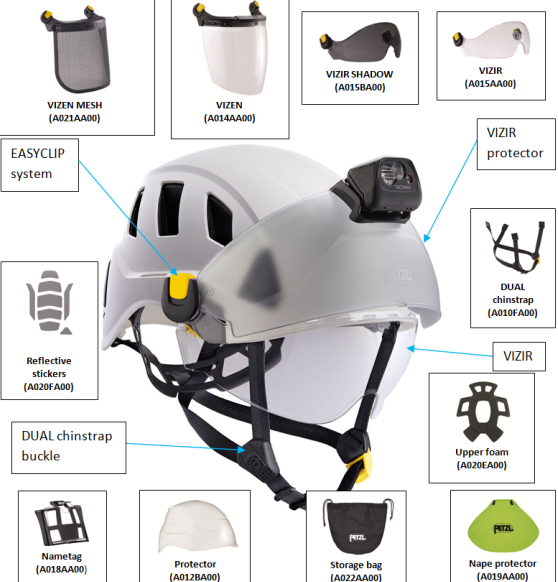 The Petzl VERTEX helmet range has been around, largely unchanged, for quite a number of years. 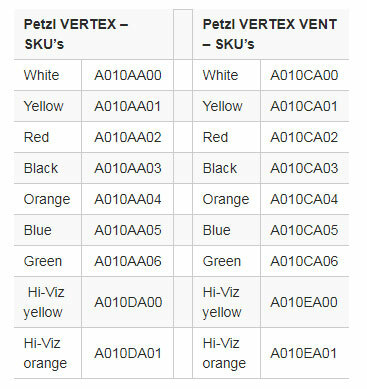 2019 will see the launch of the new and improved Petzl VERTEX (Petzl have dropped reference to BEST) and the Petzl VERTEX VENT. So what’s changed and what remains the same? Let’s take a look. This is not a new feature but a good one, nonetheless. 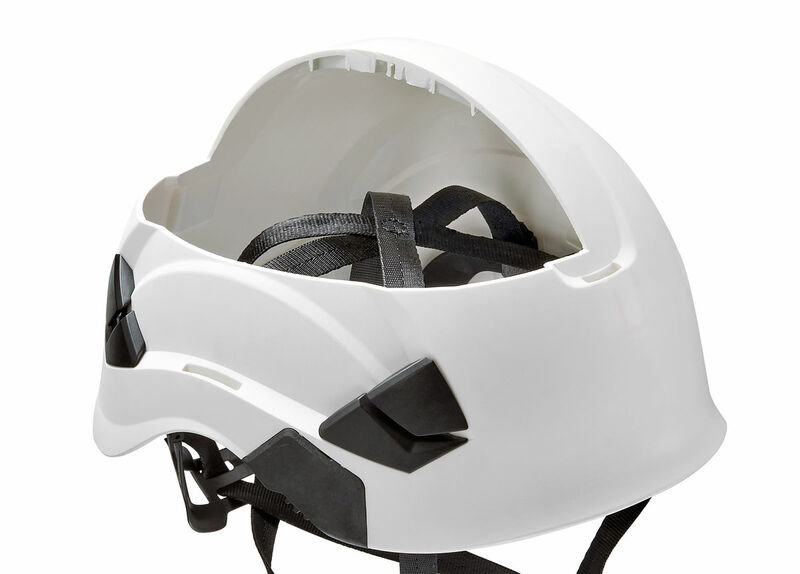 Petzl’s CentreFit feature allows the user to perfectly centre the helmet on the head. 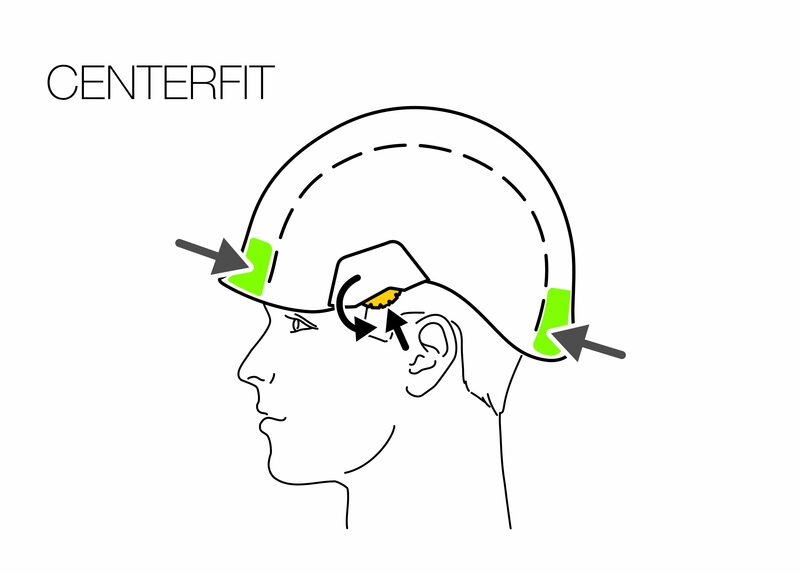 This is thanks to the two side adjustments wheels, which adjust the front and back of the headband at the same time. 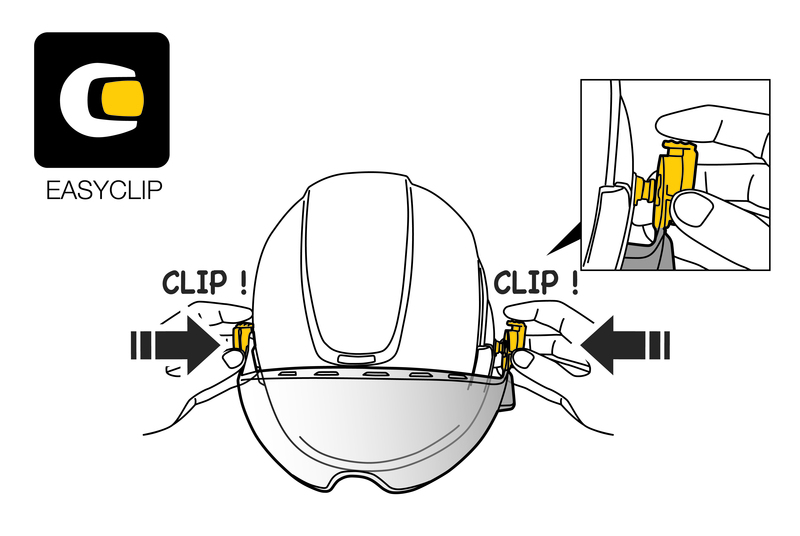 Petzl have introduced the EASYCLIP system. 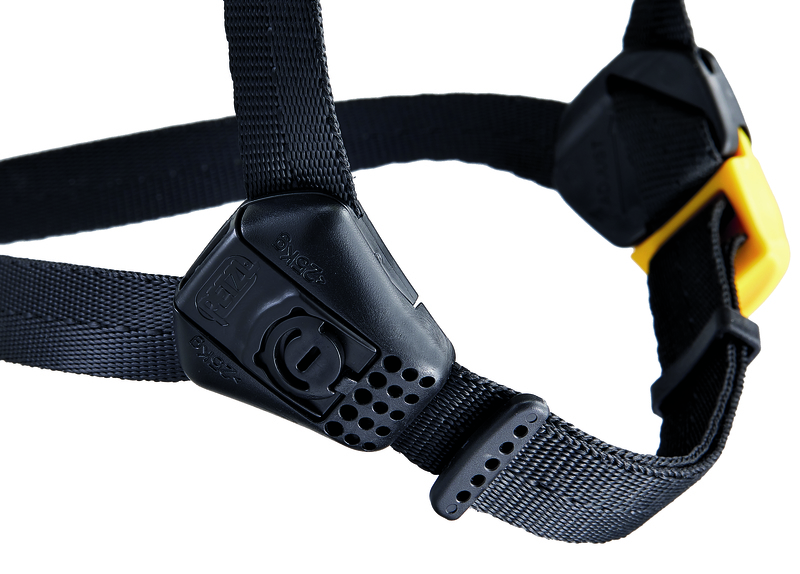 This system allows the user to quickly and easily attach the Petzl VIZIR, VIZIR SHADOW, VIZIR protector, VIZEN and the new VIZEN MESH with a simple clip and click bracket. 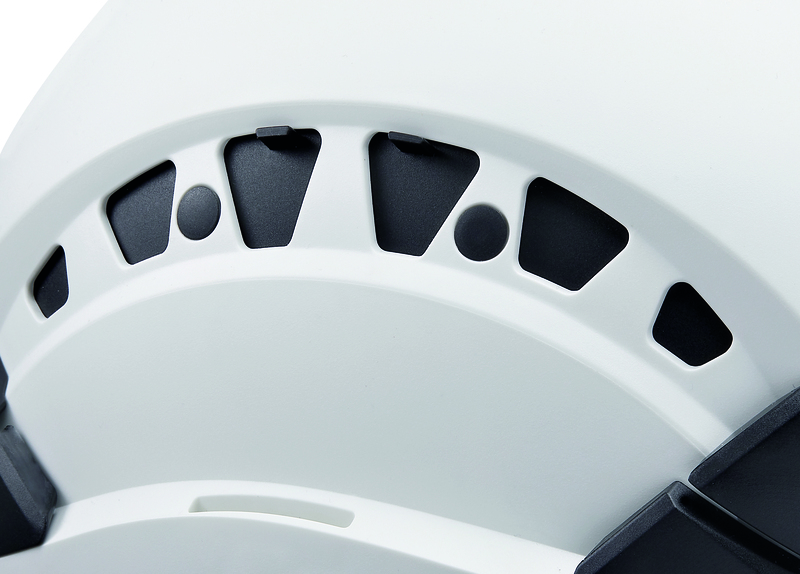 As a result, the visors are easier and quicker to fit and remove, than the old style (with the grub-screw). 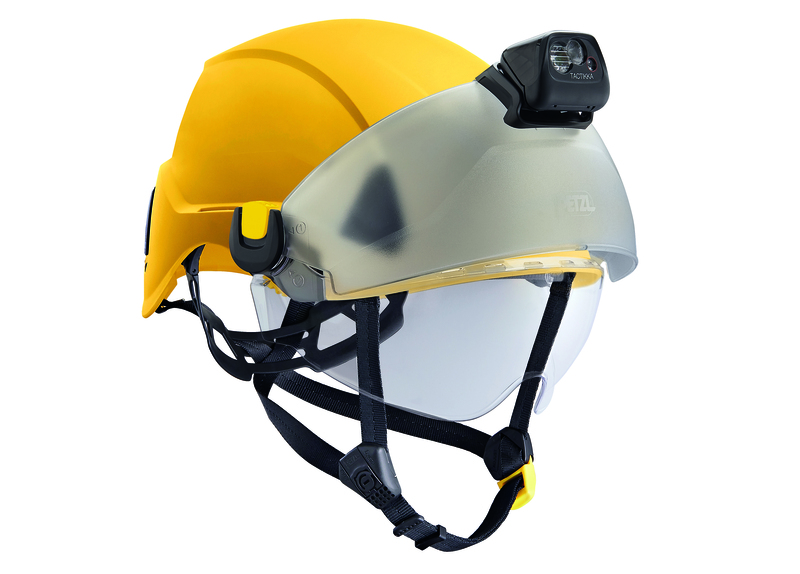 In this blog, we’ll explain what you should look for in a head torch designed for explosive environments. 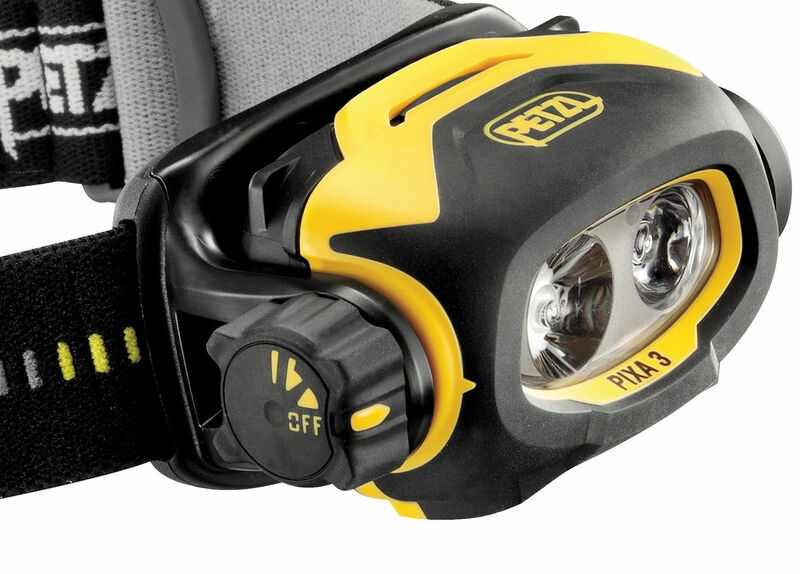 So let’s take a look at the Petzl PIXA range of head torches. 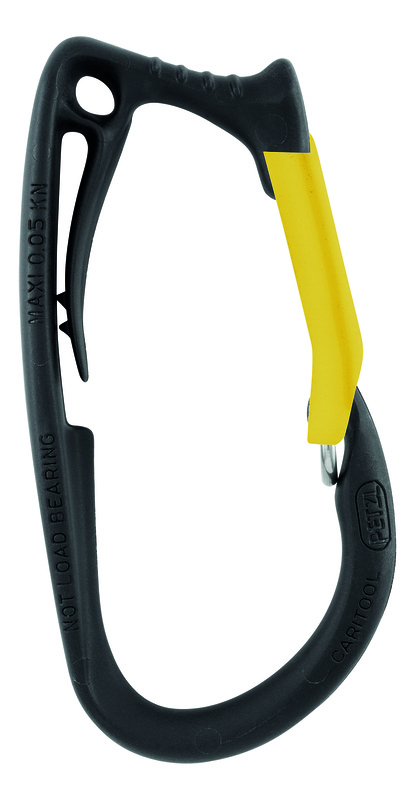 For further information and pricing on the Petzl PIXA 3R please click here. For further information and pricing on the Petzl PIXA Z1 please click here. 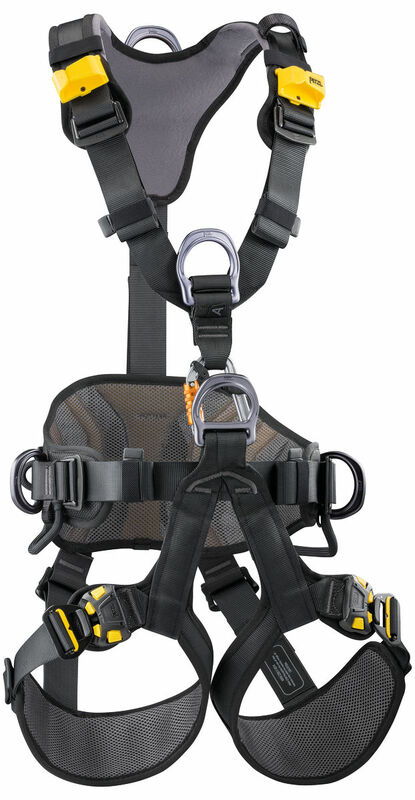 For further information and pricing on the Petzl PIXA 3 please click here. 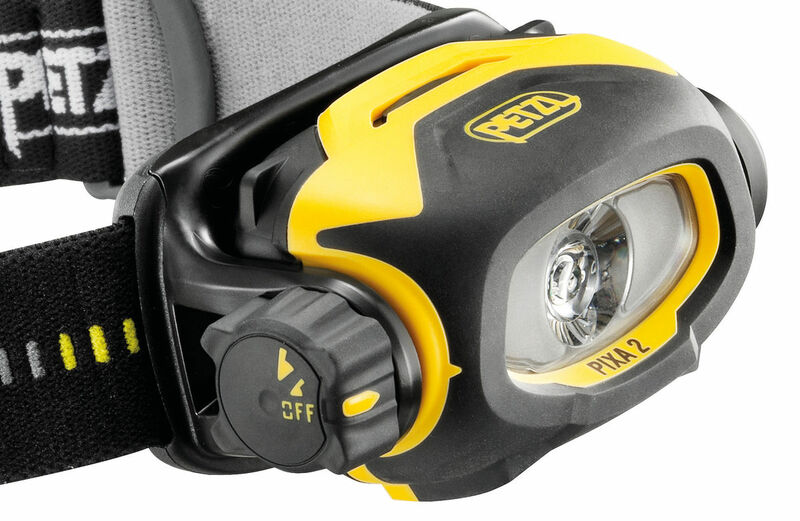 For further information and pricing on the Petzl PIXA 2 please click here. 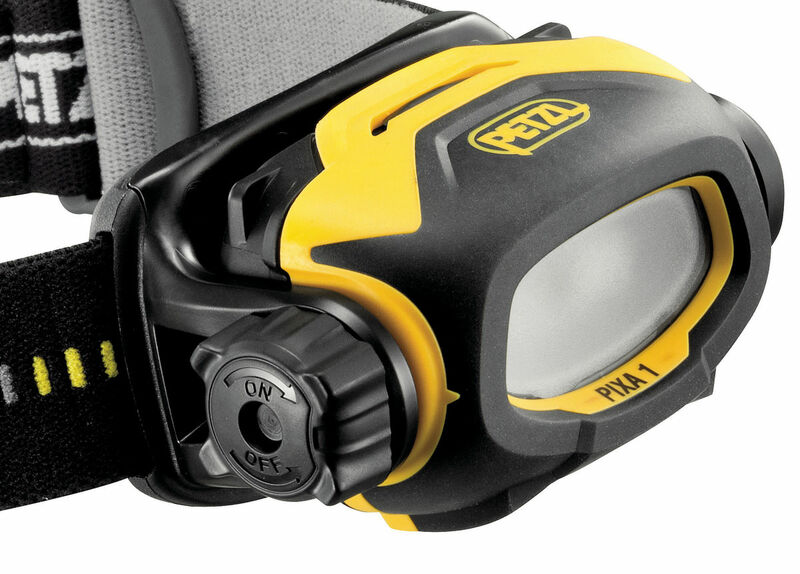 For further information and pricing on the Petzl PIXA 1 please click here. 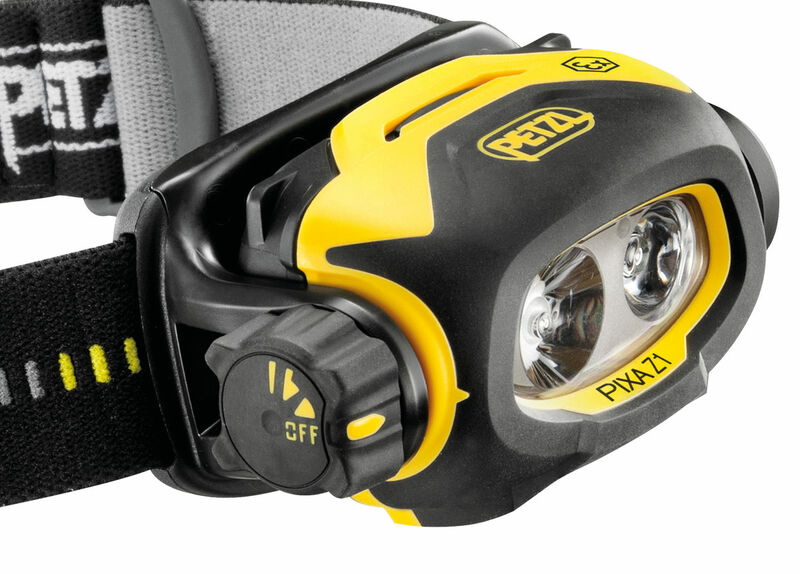 In conclusion, you’re getting a lot of functionality in such a small and relatively cost effective head torch. 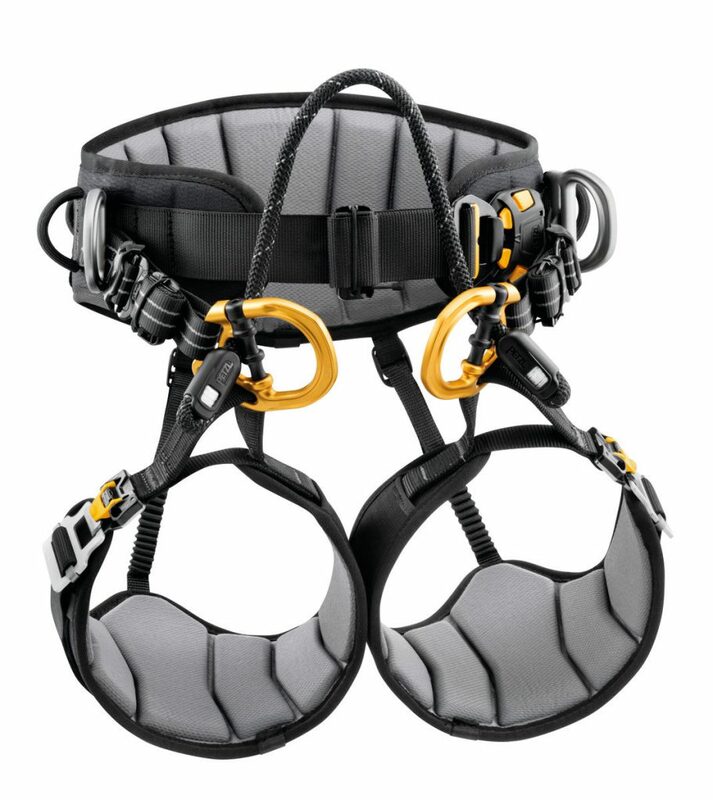 In addition, you get the quality and reliability you expect from Petzl. 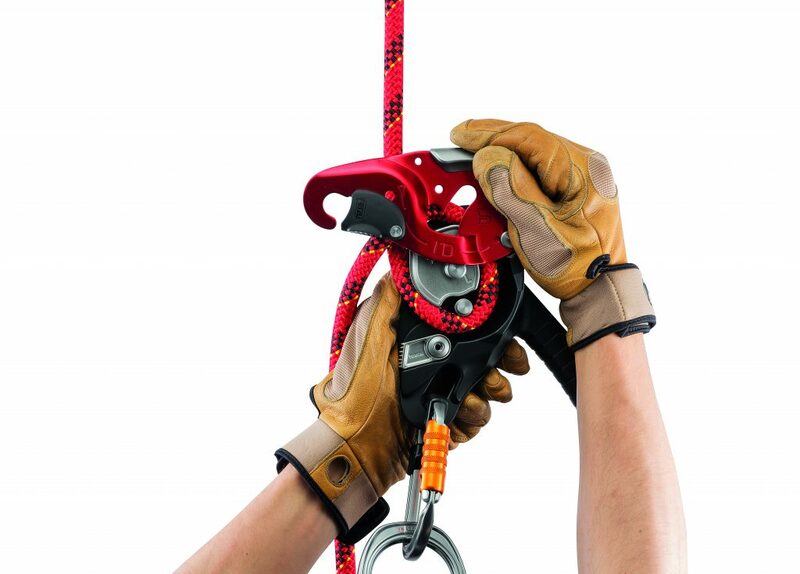 The Petzl I’D descender’s are being upgraded in 2019. 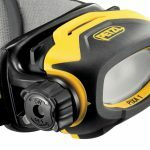 Petzl are improving functionality and adding some innovative features to the I’D S and I’D L. They are also launching the new Petzl I’D EVAC. They will all be available in the UK from April 2019. This new device is a self-braking descender (with anti-panic function) for lowering from an anchor. The handle is specifically orientated for managing a load from the anchor. 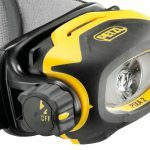 A look at some of the new Petzl Professional 2019 products. 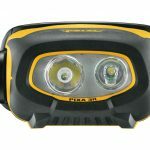 These new products are scheduled for availability in the UK in April 2019. Keep an eye on our website Abaris.co.uk and our blog for further updates and information. 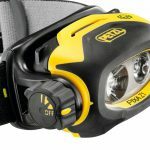 Petzl have dropped the name ‘BEST’. 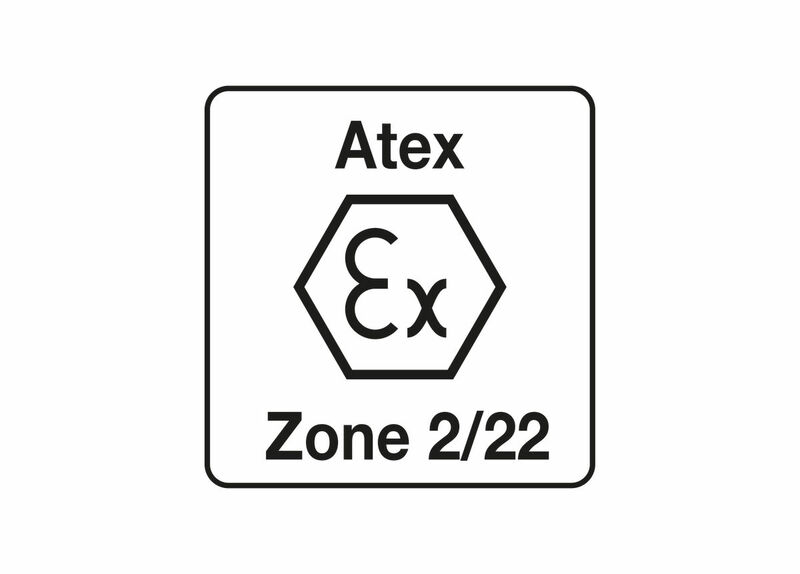 The range now comprises of the VERTEX and VERTEX VENT. The Petzl STRATO replaces the ALVEO. There are two helmets in this range: STRATO and the STRATO VENT. Again, we’ve written a separate blog post for the Petzl STRATO to highlight the differences between the new STRATO and the ALVEO it replaces. The gate now has a protective covering to limit accidental snagging. New clear STRING. 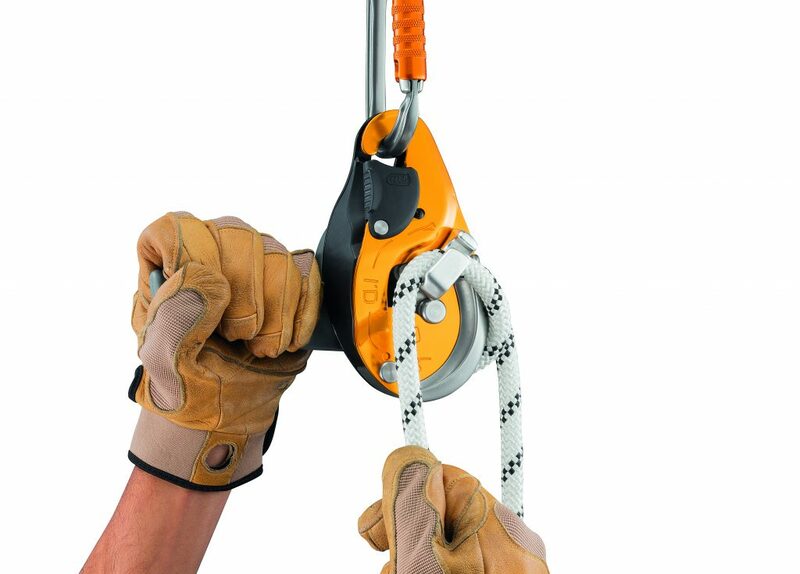 This enables you to see if the karabiner has been properly captivated in both the STRING and the webbing. As a precaution, our development department started an investigation and has carried out an internal audit to track any possible quality control issues. This investigation has found that there are some bolts from older batches that display marks consistent with the appearance of “hair line cracks” in the metal. We then carried out several tests to establish whether these marks posed a problem. 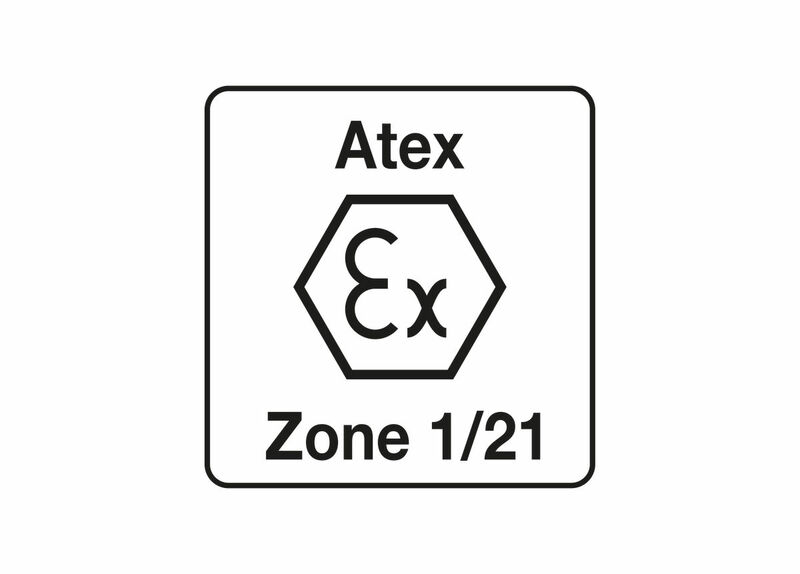 1 – The “hair line crack” as described on Facebook are actually a stamping mark which is a residual mark from the bolts manufacturing process and is perfectly normal. 2 – A sample of a previously rejected bolts with intentional cracks, larger than shown online, was used and subjected to EN12841 Type A testing. The devices with both bolt heads “seriously cracked” passed the testing process as per the standard. 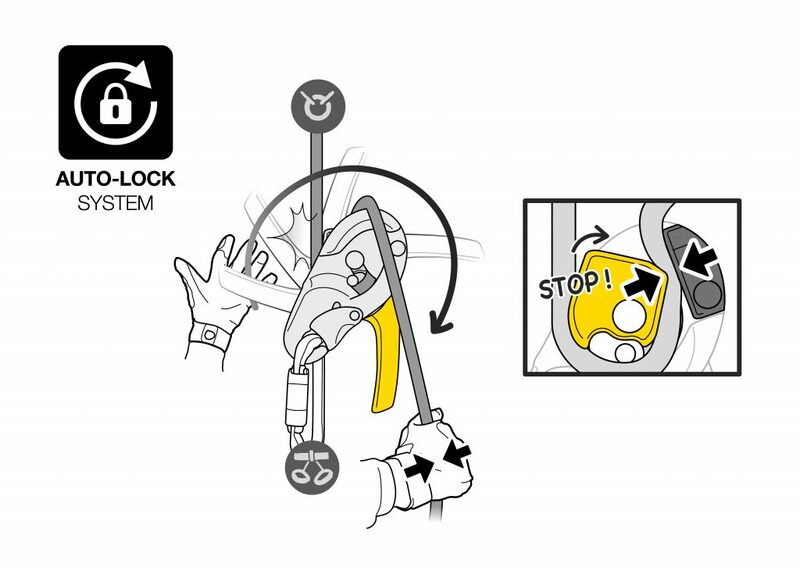 3 – As the bolts used on Ducks and Enforcers are replaceable, STEC recommends that for any bolts you have a concern about they are removed and returned to your distributor who will the supply replacement parts. An instructional video will be available in the oncoming days showing the correct way to replace this part. 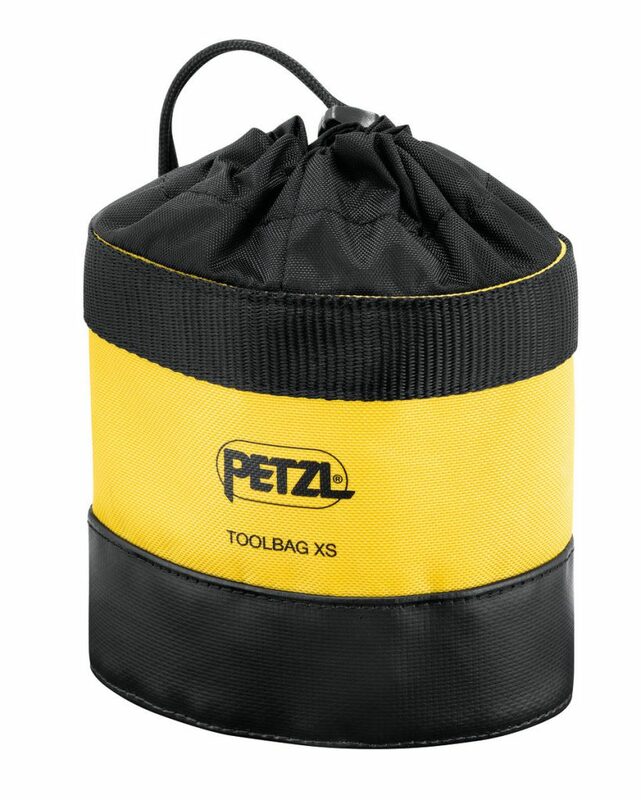 Alternatively, you can return the entire unit to your local distributor to have the replacement carried out. Click here to read the S-Tec statement. We have had very few actual occurrences reported to us – much less than 0.1% of manufactured units. SafeTec are aware of the cracked bolt problem. 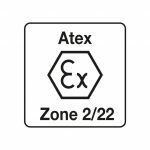 These cracks have no effect on strength, function or performance of the device but is an undesirable cosmetic issue that has slipped through quality control and SafeTec have implemented measures to improve bolt supply quality and production checks. If users find crack in bolt head SafeTec will supply replacement bolts and have video instruction of changeout procedure to 18Nm using medium grade thread lock – E.G. Loctite 2400. Units can also be send back to your supplier who can arrange for bolts to be changed by SafeTec. 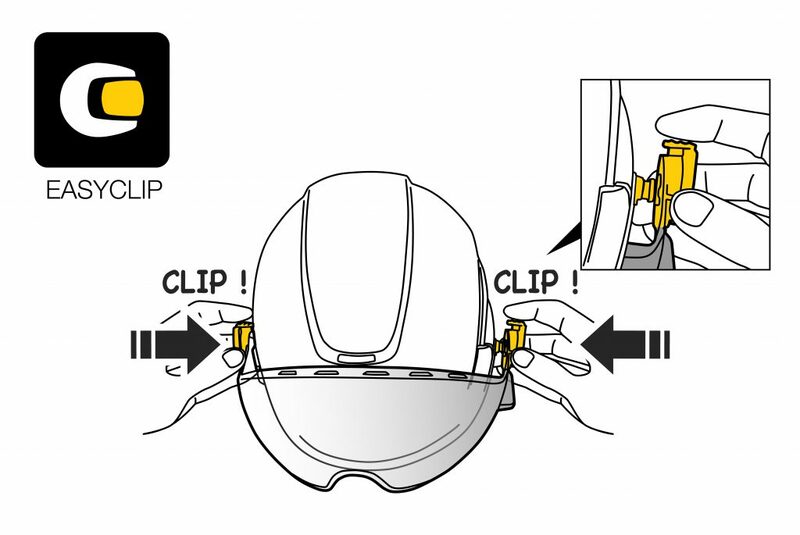 Users should continue to carry out visual and tactile pre-use inspections and function checking as detailed in the User information.